Get ready, because Snowbombing 2019 is back! The leading music festival on snow is happening in Austria this April, with Stormzy headlining – and you could be there too! 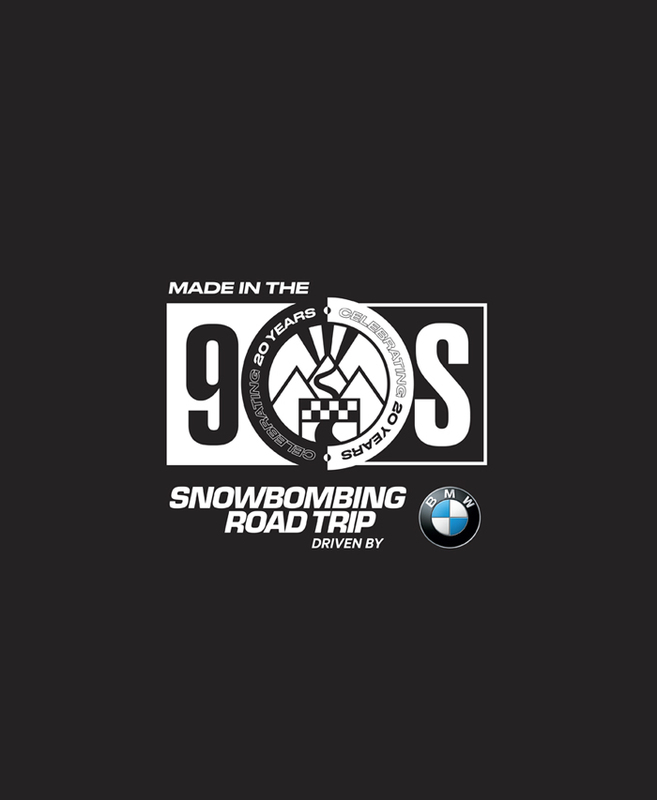 Get ready to celebrate 20 Years of Snowbombing and the BMW X range on the ‘Made in the 90’s’ themed Road Trip – around 100 cars, packed full of fancy dress clad party starters, will drive in Europe’s most colourful convoy, spanning five countries in an epic, two-day escapade... arriving in Austria in style! 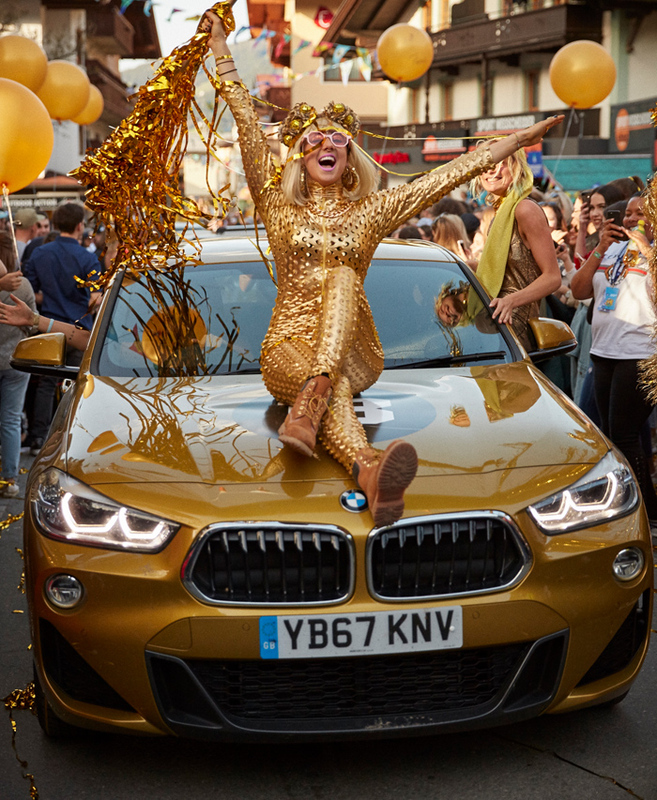 You could be joining the Road Trip in one of the BMW X models, plus get VIP passes to the festival, accommodation, ski hire, lift pass and more! BMW launched the first X5 in 1999 and with it, created the Sports Activity Vehicle segment, bringing levels of prestige and driving dynamics that simply couldn’t be found in any of the ‘ordinary’ 4x4s available. Since then, BMW has added six more models to the line-up. The current BMW X range is built for adventure, combining bold athletic design with the stunning on road capability that you’d only expect from a BMW. The advanced BMW xDrive all-wheel drive system and incredibly efficient engines mean they are at home in every environment, while the beautifully designed interiors offer the latest in connectivity and comfort. Every car in the BMW X range is prepared to leave the beaten track and explore a world of possibilities, making them the perfect companion for a road trip across Europe. One winner and a guest will win VIP tickets to Snowbombing 2019 and the Road Trip, including accommodation, ski hire, lift pass, flight back to the UK and more! Simply answer the question below before 23:59 on the 24th March 2019. Q: Which of these artists is headlining Snowbombing 2019? I would like to receive personalised marketing communications based on my preferences and use of products and services from BMW Group companies and authorised suppliers of BMW and MINI products and services via E-mail, Mail, Phone, SMS (Messenger Services) and In-car (if supported). I am also agreeing that I may be contacted for market research purposes. I can adjust my contact channels or amend or withdraw my consent at any time by contacting BMW/MINI Customer Services on 0800 561 0666 or sending an email to customer.information@bmw.co.uk.